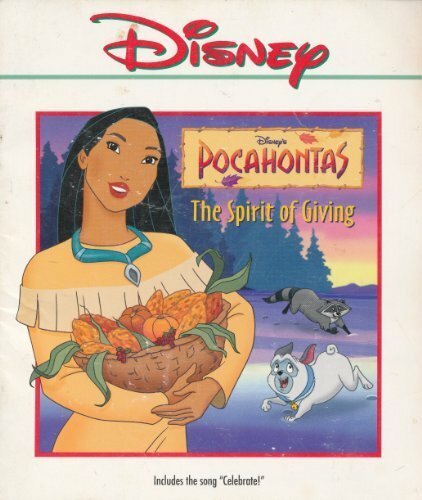 The paperback-and-cassette set is one of many from Disney. Make the holidays merry with Disney's songs and stories! This is the story of one special winter in the lives of Pocahontas and the Jamestown settlers. You can read along!